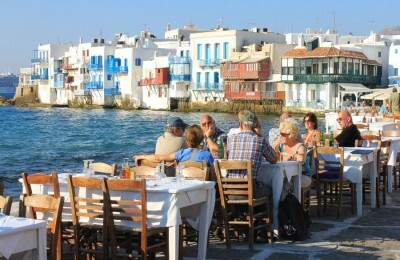 Local authorities of the Region of South Aegean decided over the weekend to take action following reports that the government was planning to axe reduced VAT rates that apply on the Greek islands. 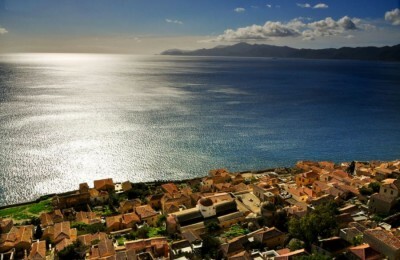 Targeting the Balkan and southeast Europe markets, the municipality of Monemvasia made its presence felt at this year’s Philoxenia trade show in the northern port city of Thessaloniki. 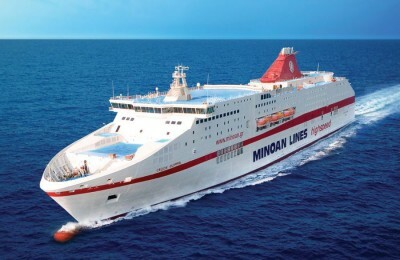 Passenger ferry company Minoan Lines announced last week growth with a 5.6 percent increase in turnover for the first nine months of 2014. 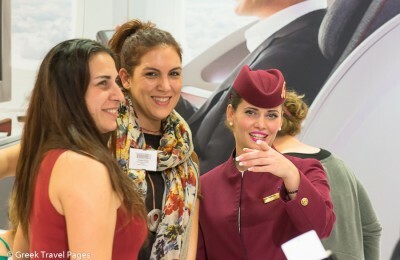 Qatar Airways gave Thessaloniki, Greece, a taste of Middle Eastern hospitality and five-star services at this year's Philoxenia International Tourism Exhibition, organized by TIF-Helexpo in November. 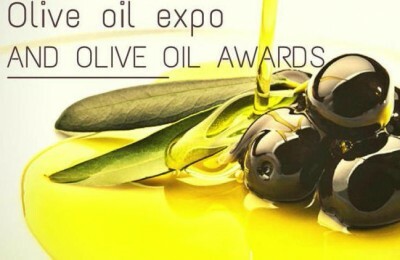 The airline participated in the Greek expo for the second consecutive year. 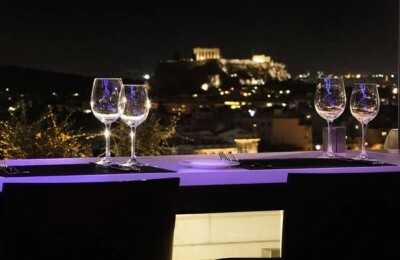 The Hilton Athens announced its holiday season offerings titled “Add a Little Hilton to Your Holiday” with festive brunches, six- and eight-course gala dinners on the eve of Christmas and New Year’s, and live music and activities for kids. 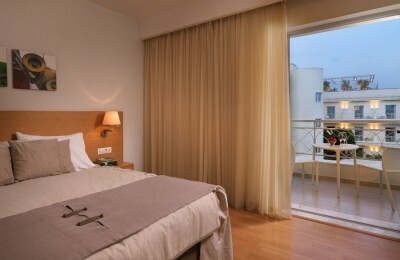 Novotel Athenes, a member of the Accor group, recently inaugurated the photograph and painting exhibition "Hallucinations" of Vivarte art group.